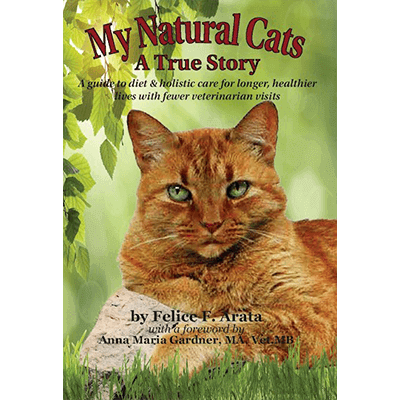 A true story by Felice who cured her cats with raw diets and classical homeopathic treatments. 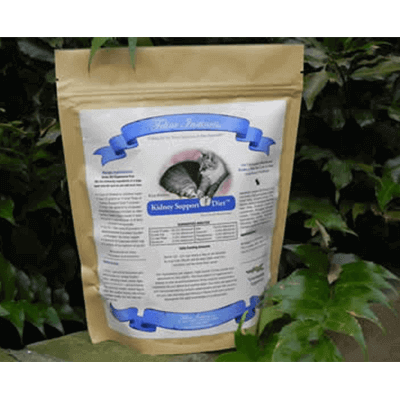 Felice gives her successful and experienced advice on feline health cures and the many feline health issues such as, IBD, Diabetes, Thyroid, FUS, Hyperthestia (scratching and twitching disorder) and cancer. There are many success stories from these health issues and the cure for them. 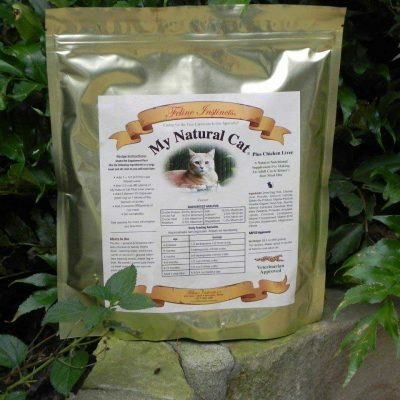 In addition, a raw diet for cats is explained, as well as classical homeopathy care and how to use it. Dr Gardner adds her advice on many feline problems and helps the reader understand the real meaning of homeopathic vets and what a classical homeopathic vet does to cure cat health issues. 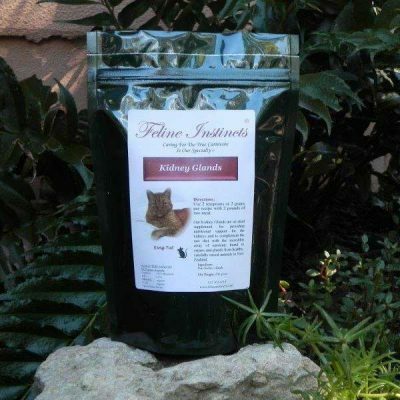 “Cats, consciousness and compassion married to the highest product integrity and dedication to customer service are the foundation for Felice’s unique gift of natural health, well being and friendship for cats and clients alike”.